The global seafood supply chain is complex and highly interconnected. The value of tomorrow’s fish could easily change due to events happening on the other side of the world. Seafood market analysis has been the primary focus of my career since 2010. During that time I’ve had the opportunity to provide seafood market research services to government agencies, fishing groups, processors, and salmon hatcheries. As a result, I’ve become a well-recognized seafood market expert. 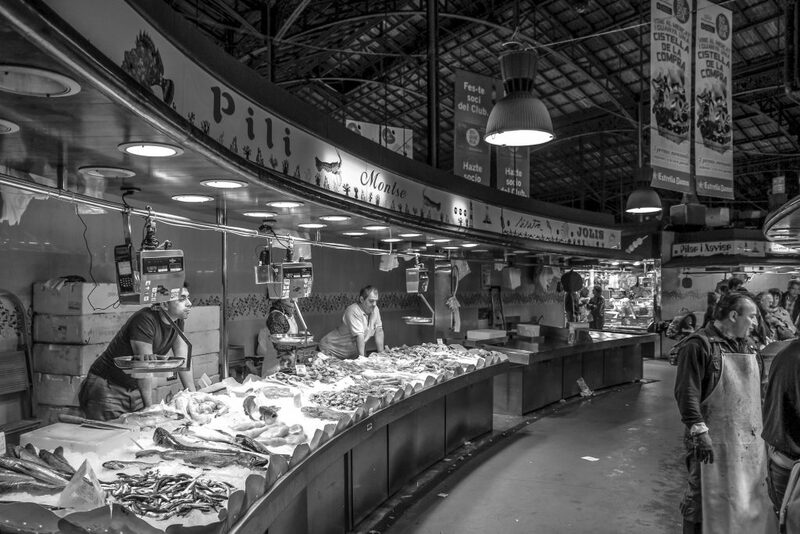 I take a comprehensive approach to seafood market analysis, seeking to compile data and understand conditions for all parts of the supply chain – including those of competitors. Deconstructing the supply chain is a difficult process. However, it is the only way to provide clients with a deep understanding of the market in which they operate, and the best way to predict how changing conditions will likely ripple back through the supply chain. Perhaps most valuable, my market analysis services extend beyond simply filing reports or giving presentations. I have extensive experience using market research to support organizations and assist with specific initiatives. As a result, my clients get more than just reports, they get a consulting partner who can provide the right information when the situation calls for it. In many cases, this can make all the difference. As with all my projects, I put great emphasis on designing reports that are attractive and accessible and presentations that are engaging, yet informative. If your organization needs high-quality market research services, or if your company would like analytical support, please contact me by clicking the button below.